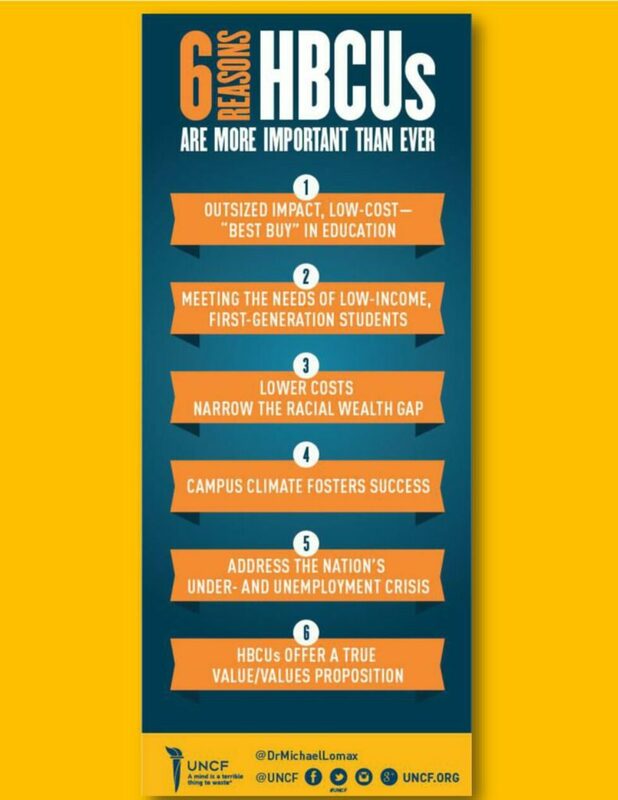 See 6 reasons the HBCUs are increasingly important given the changes in our society. 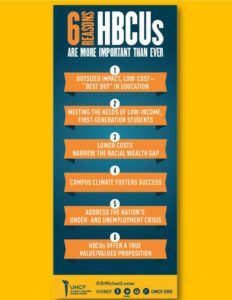 6 succinctly stated reasons that help us think clearly about the role and importance of the Historically Black Colleges and Universities. Read, consider and share.